Why Building a Home Extension is the Right Choice for You. 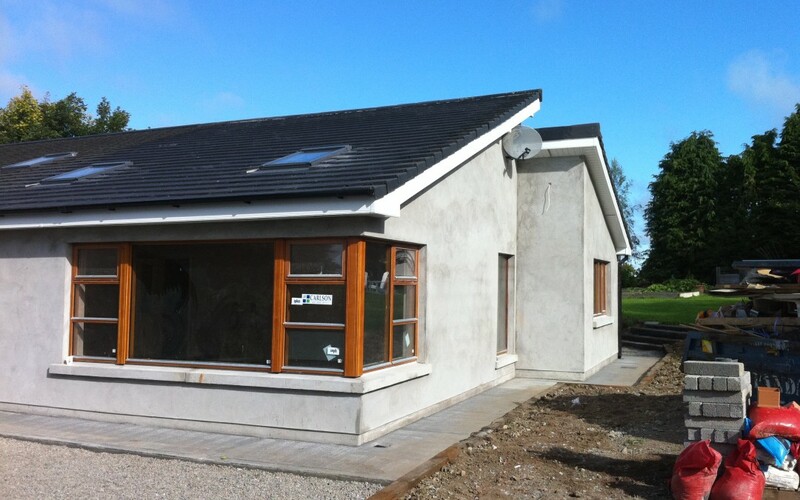 Here at SureHome Services we speak with a lot of clients who have questions about building an extension in Dublin or Leinster. Is it worth it? Does it add value to their home? Is the build expensive? Will building a home extension interfere with the daily running of the home? In this blog post, we hope to give you as much information as we possibly can about building a home extension and hope you find the information beneficial. Should you have any specific queries about your own home build, please do feel free to get in touch with a member of the SureHome team who will be happy to address any queries you may have. Can a home extension add value to your home? This is one of the most common queries we come across when dealing with potential customers, and the answer is simple. Yes, a well-built home extension can add value to any domestic residence, more so if the new space provides extra rooms such as bathrooms or bedrooms to the house. An extension built to convert a small kitchen area into a large eating and living area can also add great value. We would advise that you also take into consideration how much garden space you wish to retain as this is something customers rarely think about when planning an extension to their home. Will the build interfere with the daily routine in the house? In most cases, an extension can be built on your home with little or minimal disruption to your daily routine. For larger builds there may be a need to section off part of the house, but at SureHome our priority is to ensure your day remains as uninterrupted as possible. Is a home extension expensive? There is a wider opinion that home extensions can be an expensive investment, however, here at SureHome we offer fixed price extension specials all year round. Feel free to pop over to our special offers page where you will see just how affordable your new house extension can be. Moving house can be a large financial burden, if you have the land available to extend and are happy with the area you currently live then we would always recommend building on. Estate agent fees are at their highest in decades and there are less options and grants available for those who are no longer first-time buyers. Mortgages in Ireland at the moment are a hot topic, second time buyers are now asked to come up with a 20% deposit from most institutions before they will offer a mortgage. Are you ready to pack up everything and leave? Moving can be a stressful time for all involved. The disruption caused by a home extension would be minimal in comparison. If you have young family you will have to consider nearby schools and of course how far away from their friends the kids will be. Stamp Duty, Estate Agent fees and a new mortgage deposit. To see some of our recently completed projects please visit our home extensions page where you can view a gallery of images. We also offer fixed price special offers for extensions in the Dublin area, which include unbeatable extras. Should you wish to request a no-obligation quotation please get in touch using the contact form onsite or call us directly on (01) 687 7039.